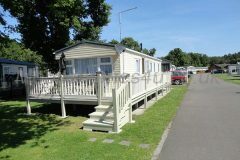 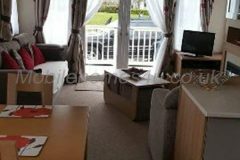 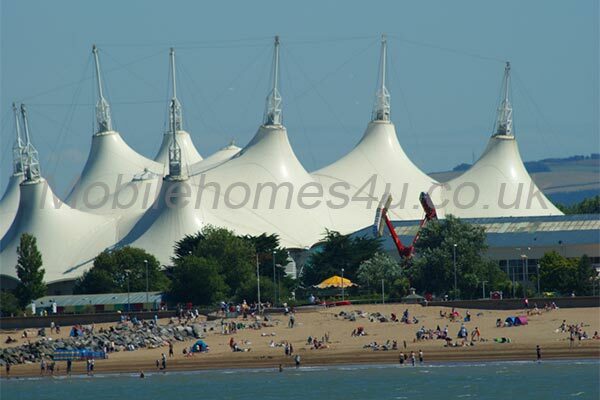 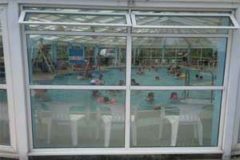 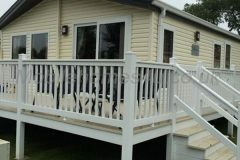 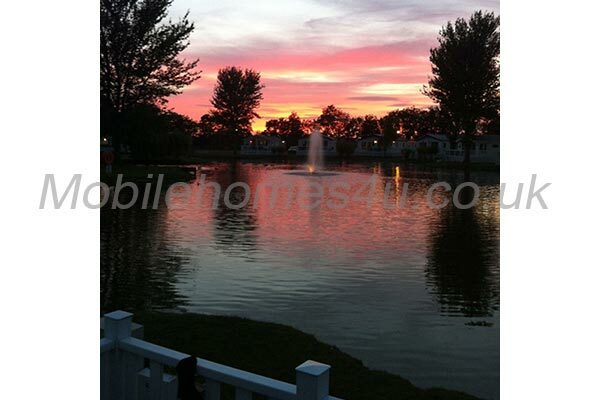 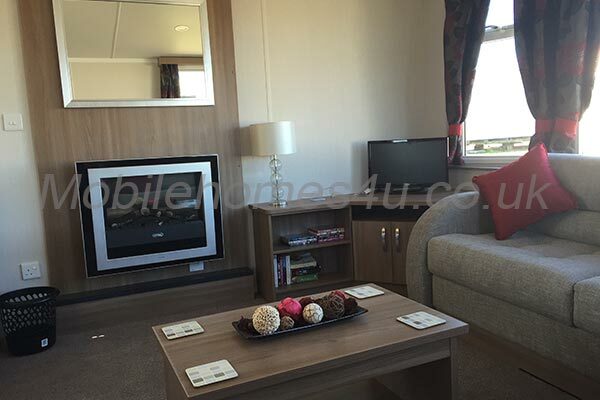 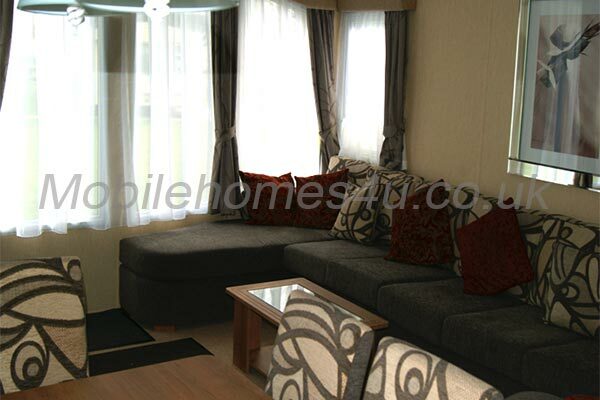 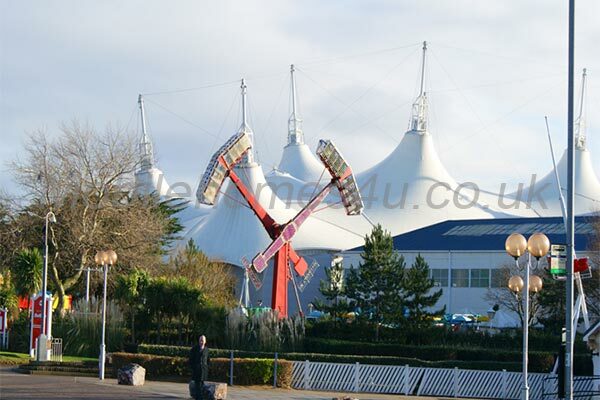 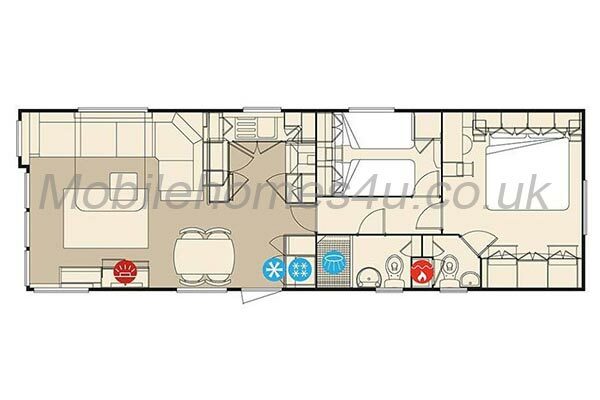 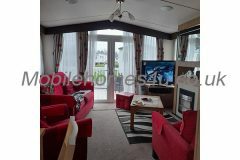 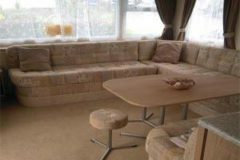 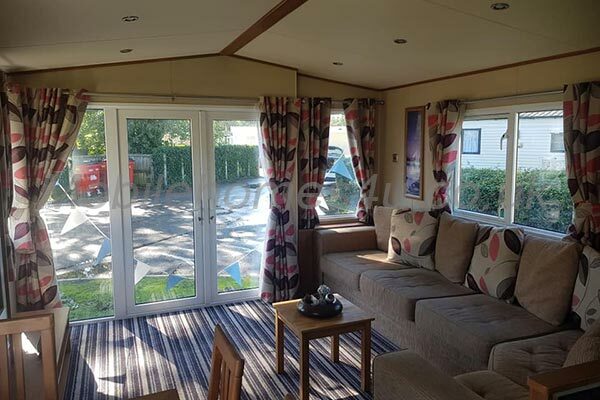 This luxury 2009 model, 4 bedroom, 10 berth Delta Nordstar caravan is situated near the entertainment complex and swimming pools. 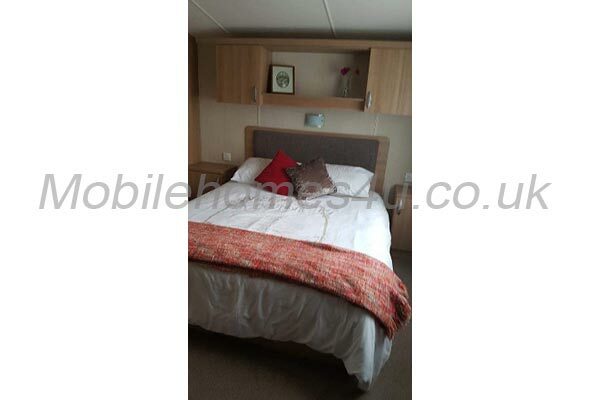 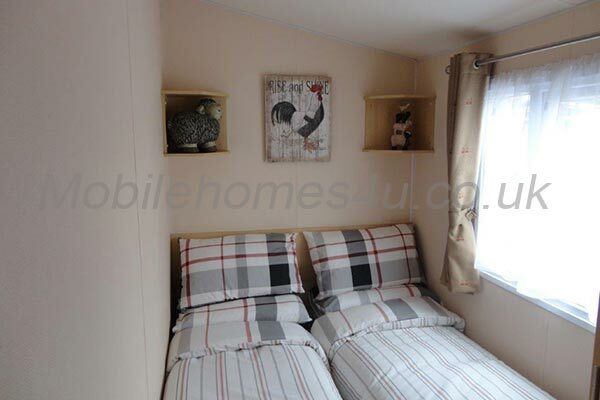 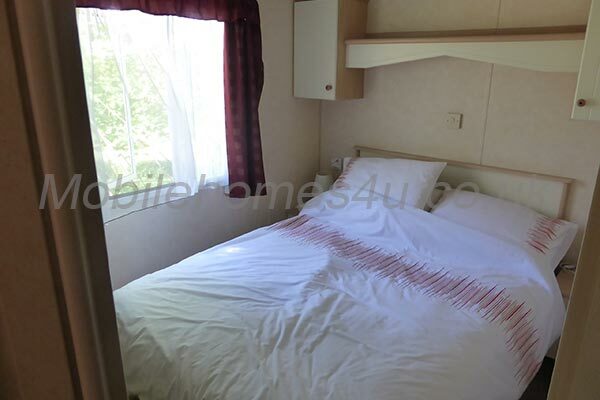 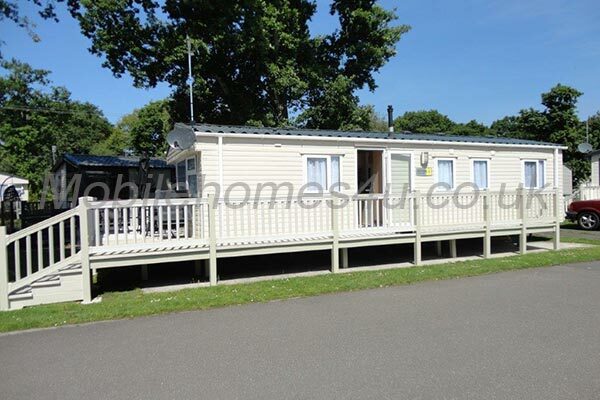 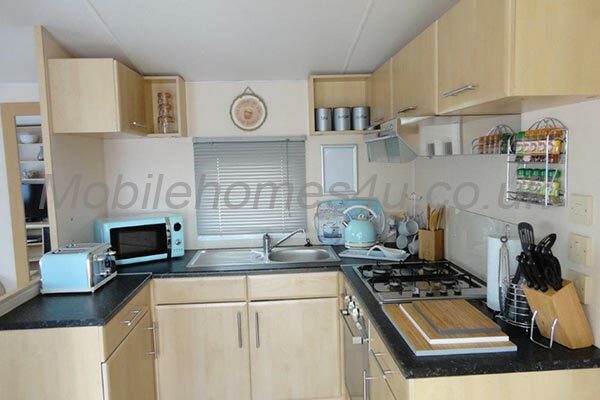 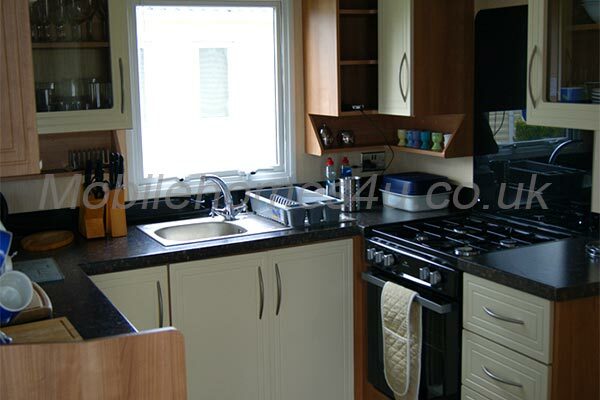 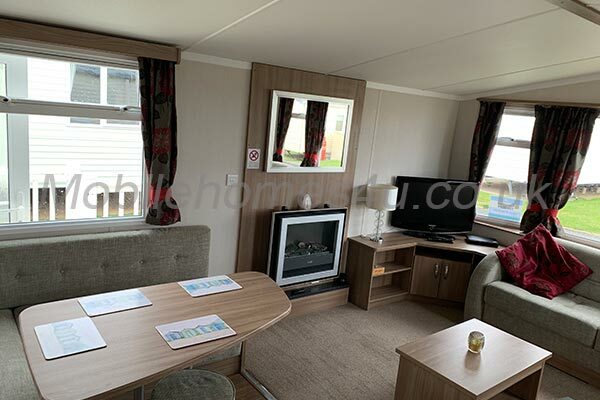 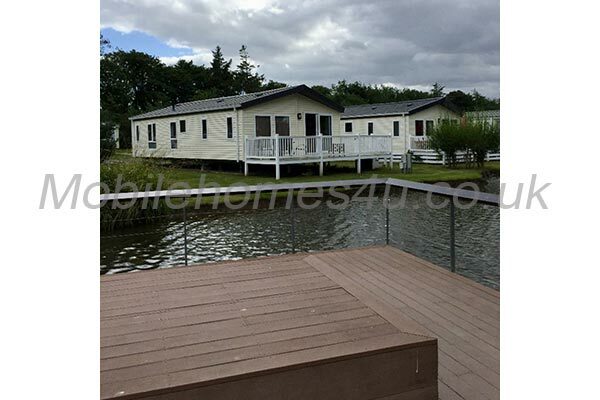 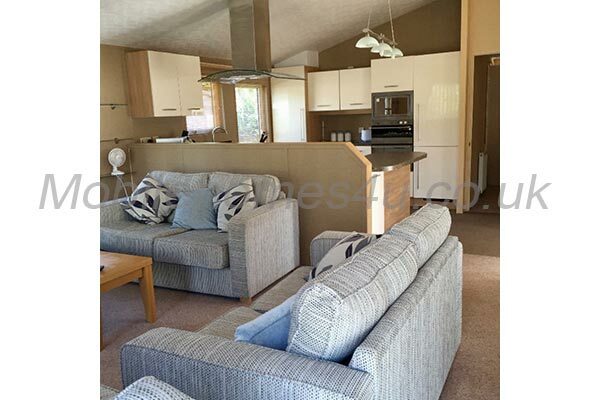 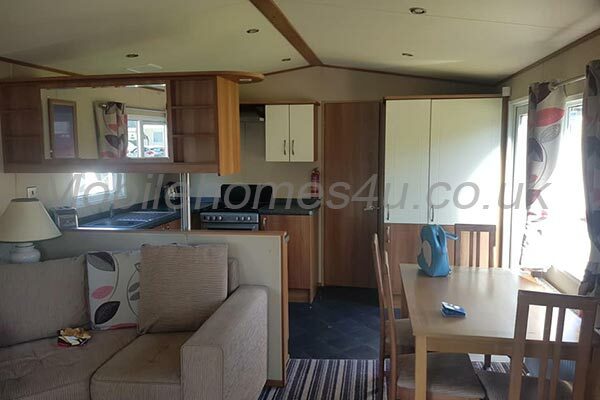 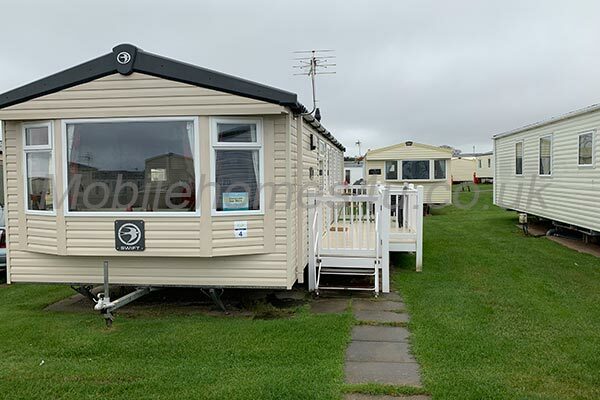 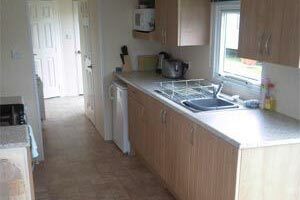 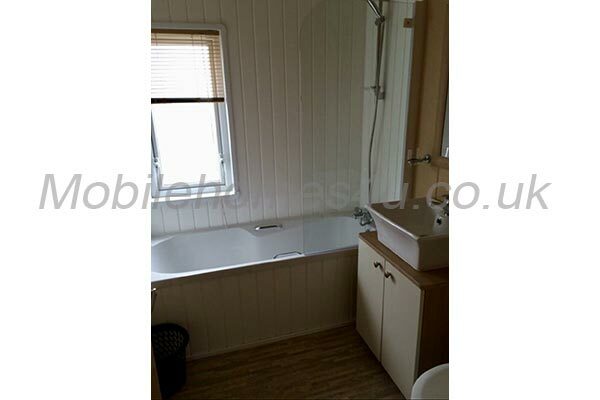 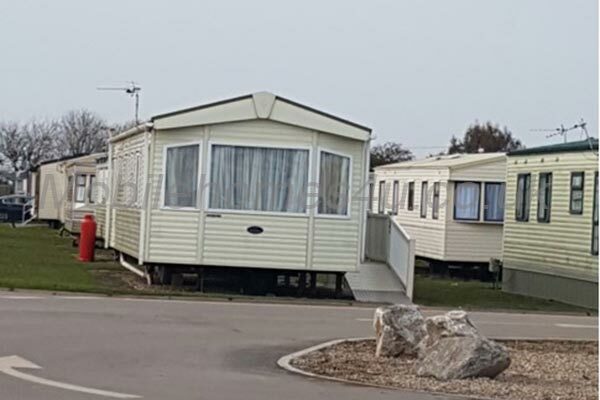 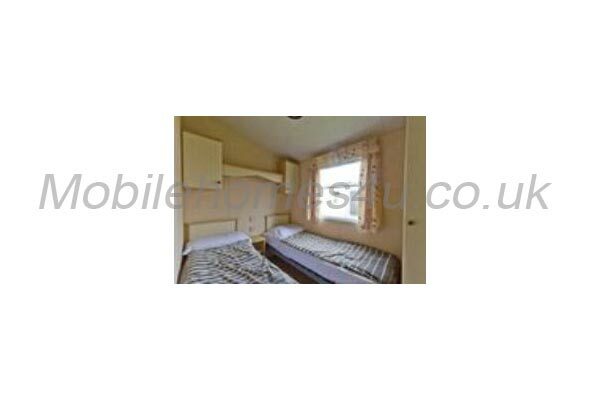 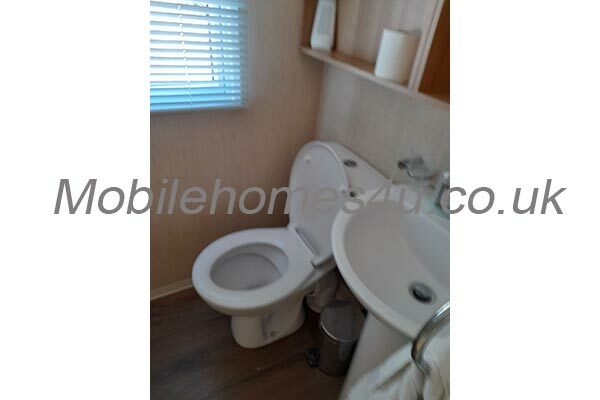 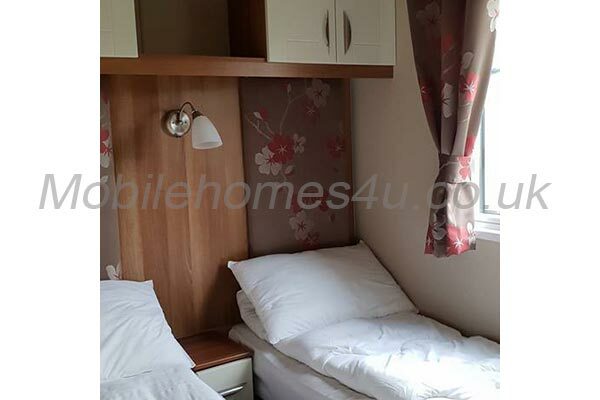 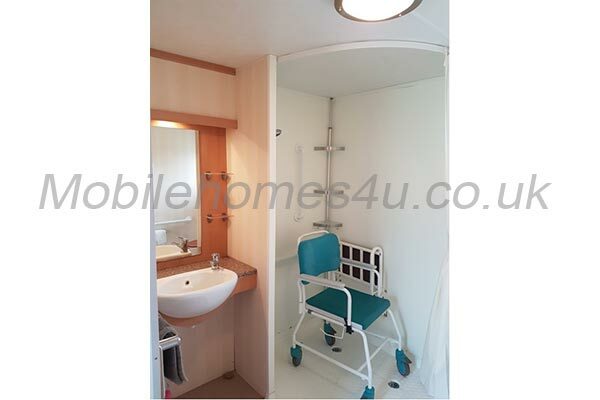 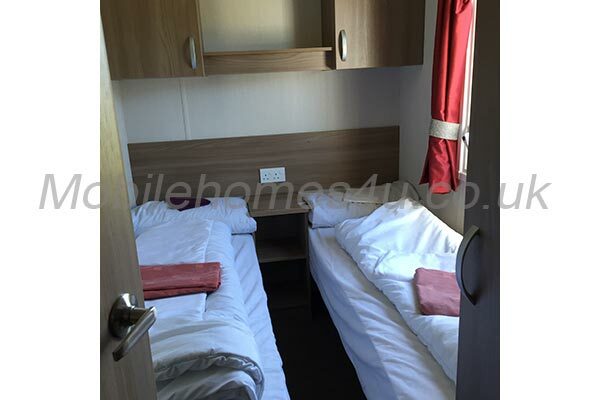 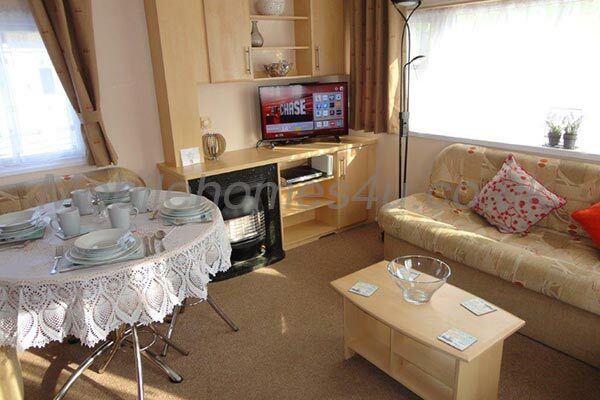 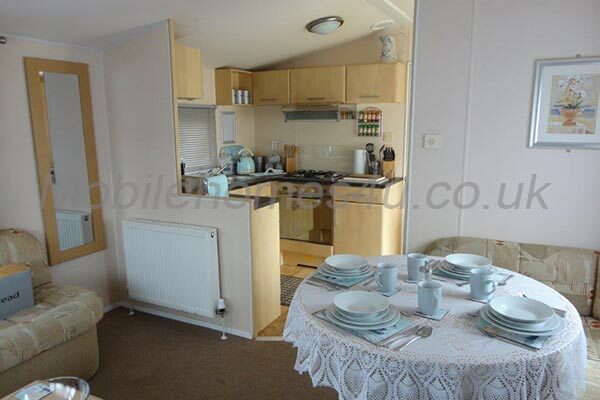 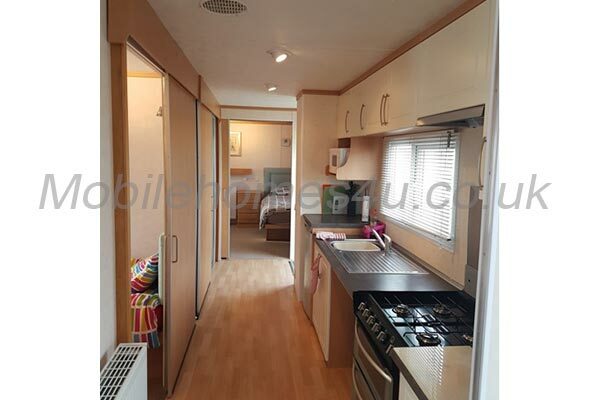 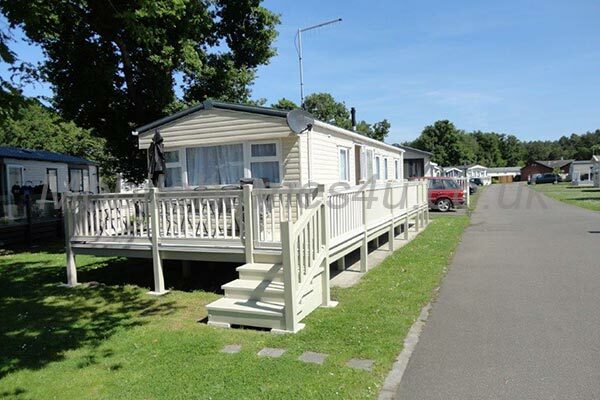 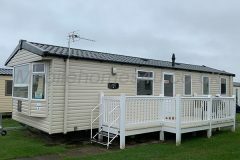 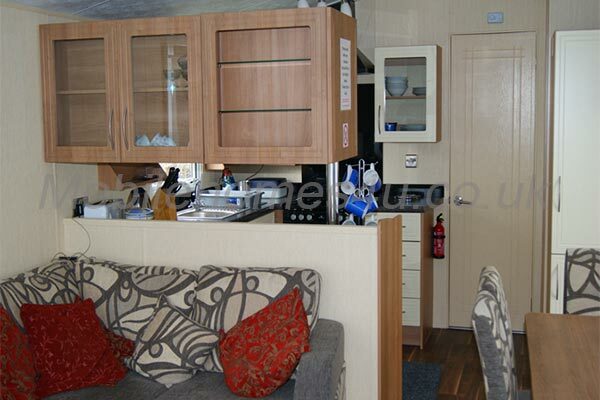 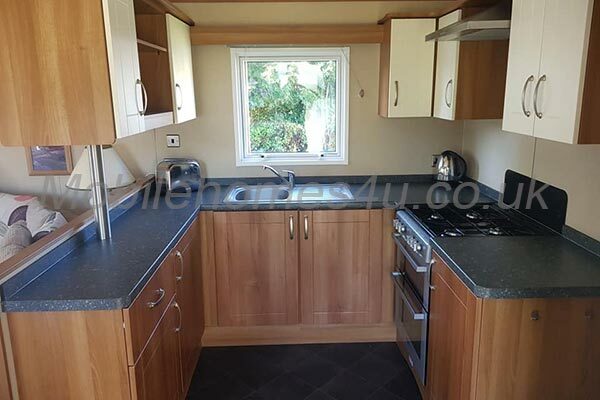 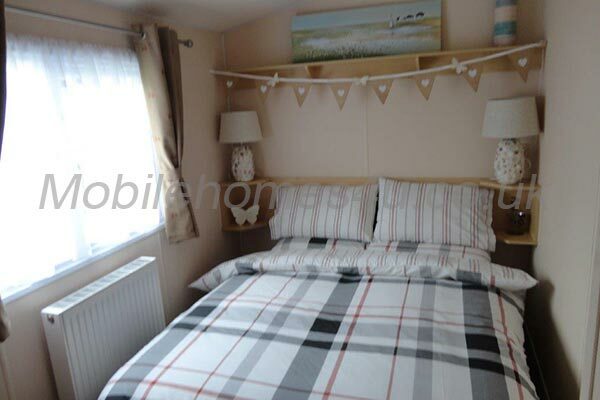 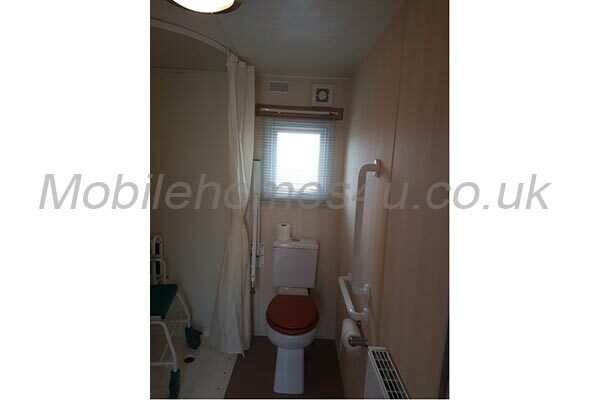 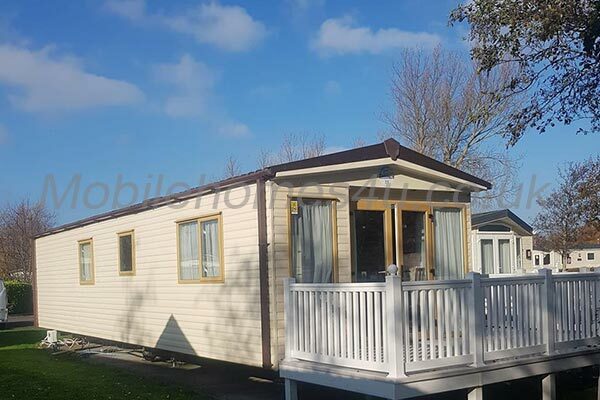 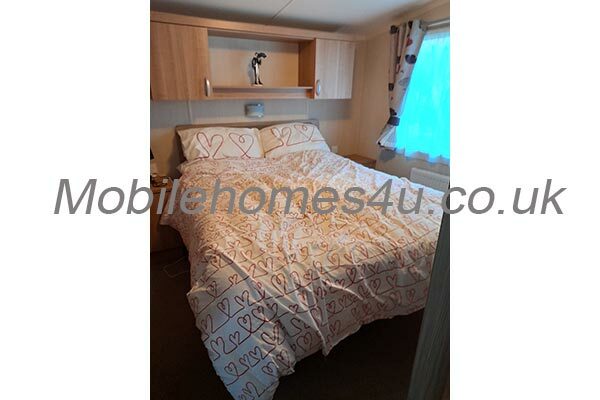 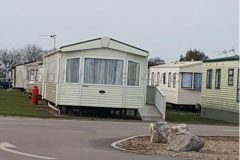 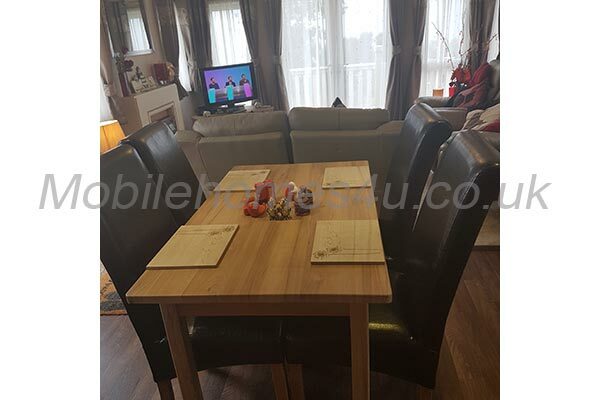 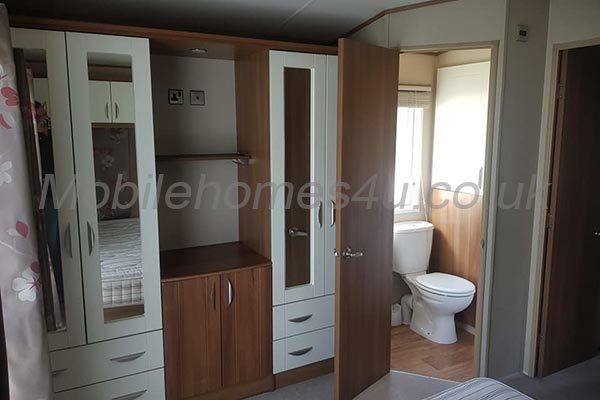 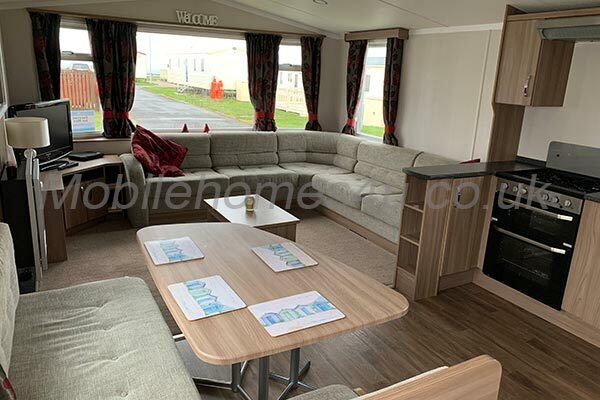 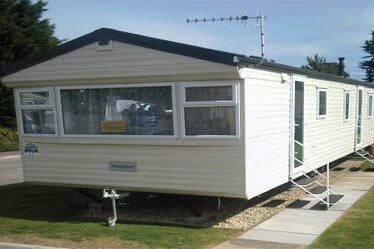 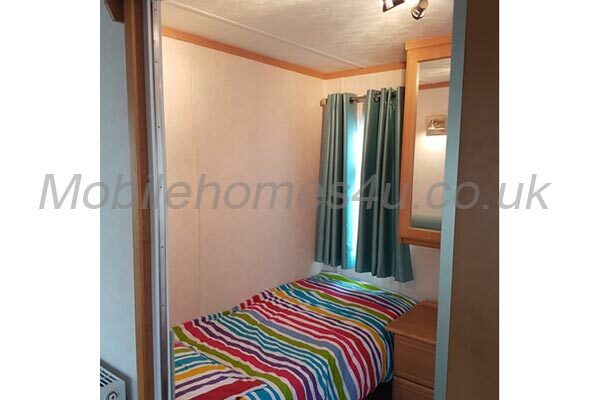 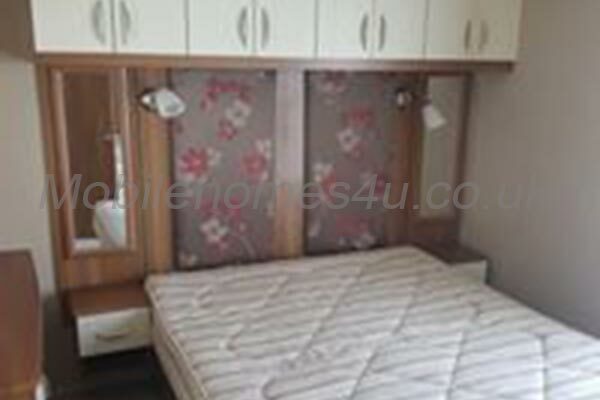 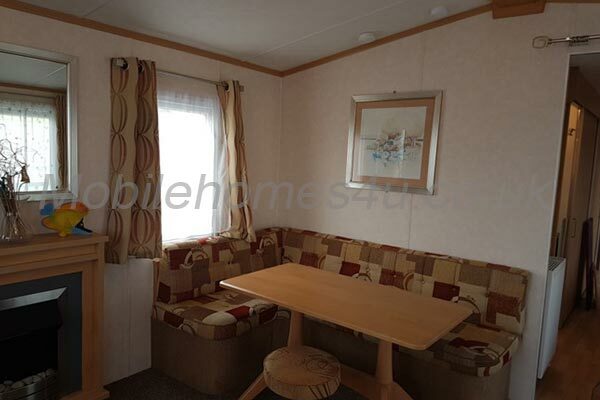 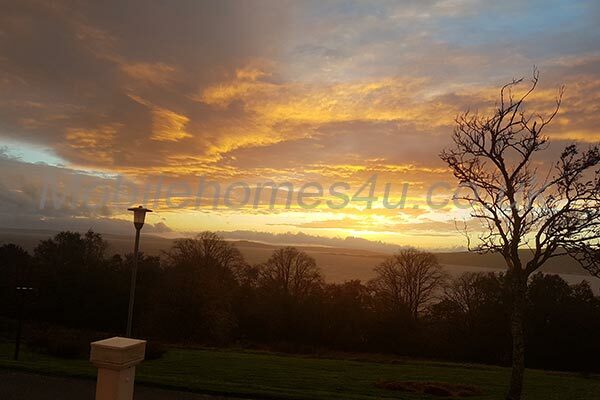 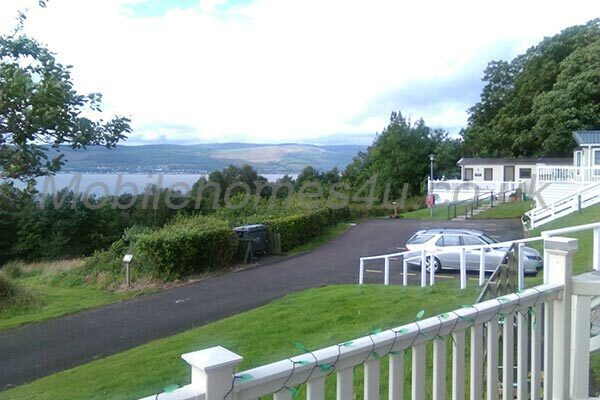 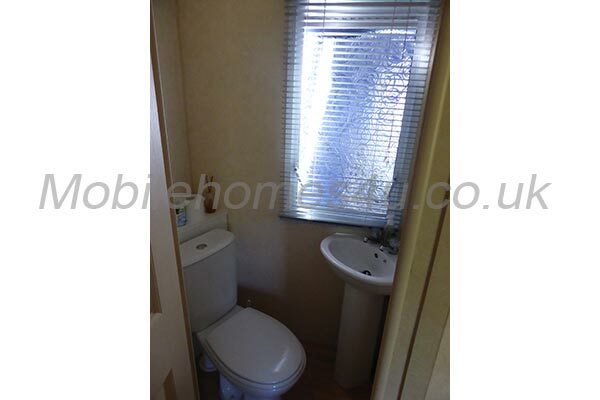 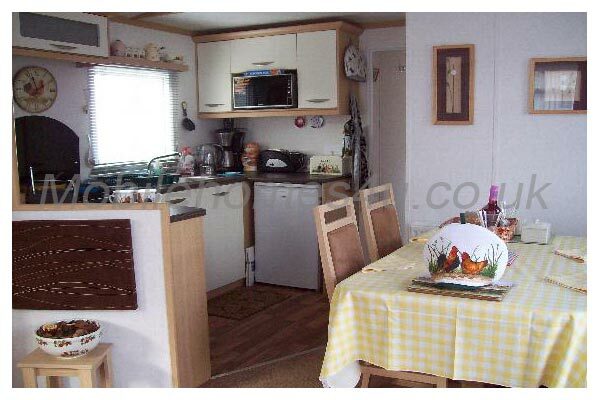 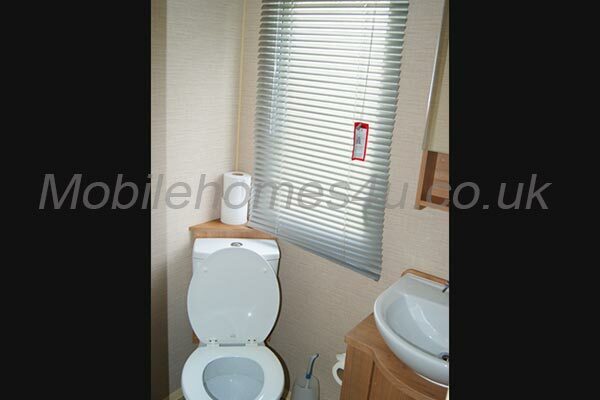 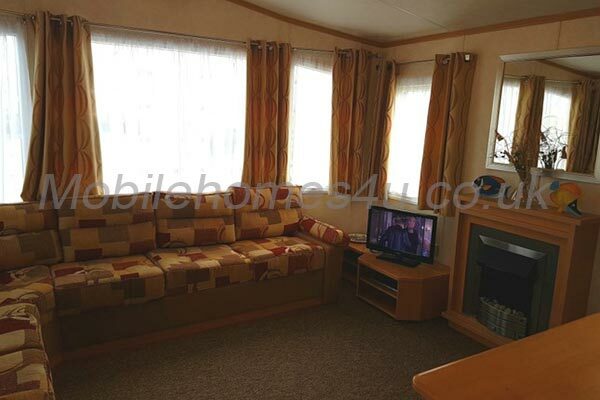 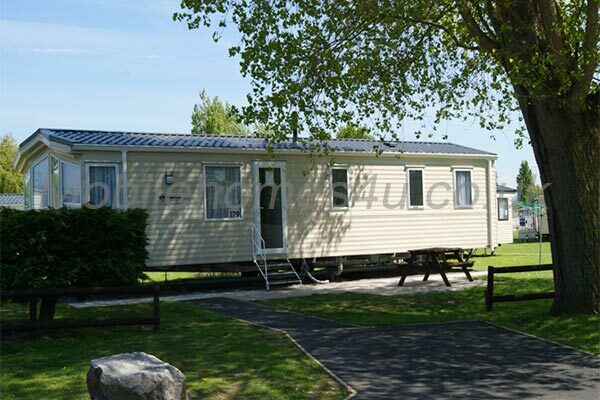 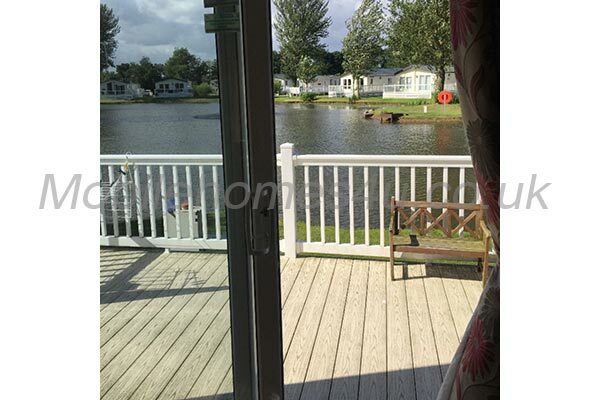 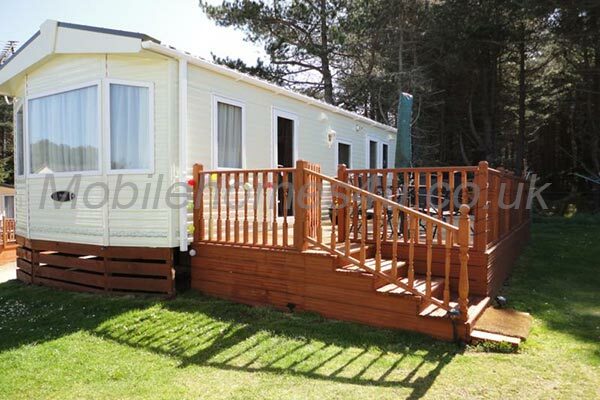 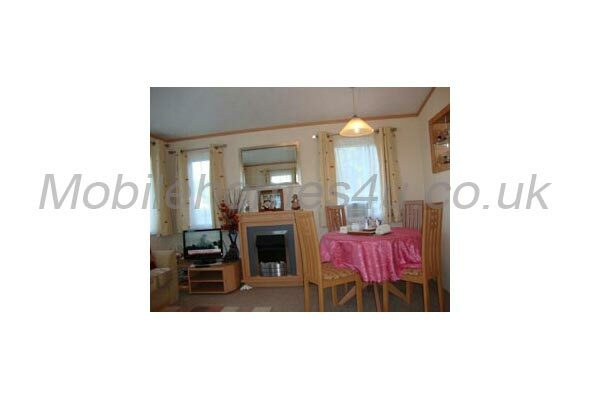 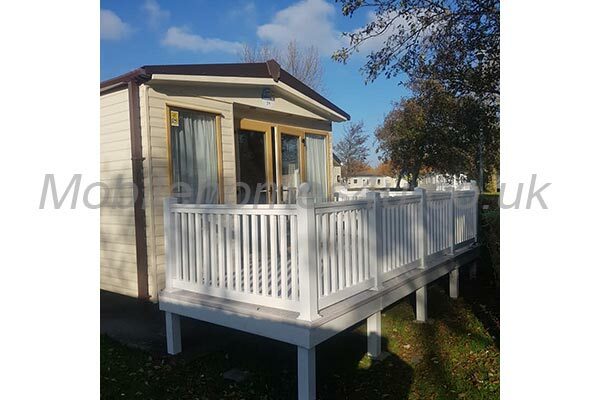 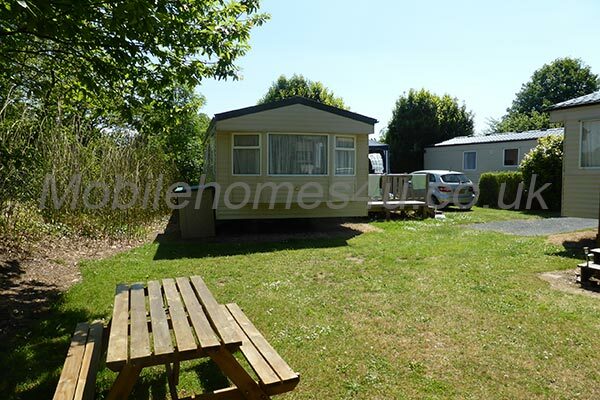 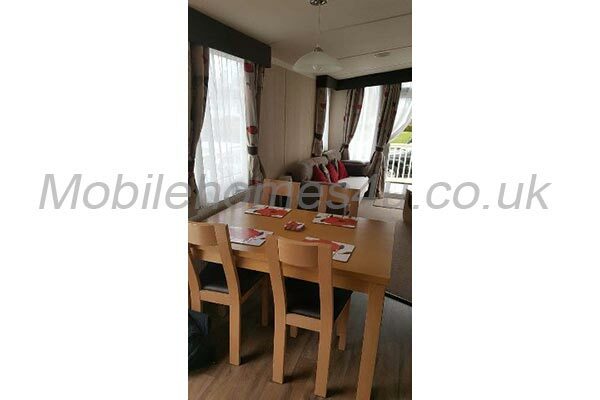 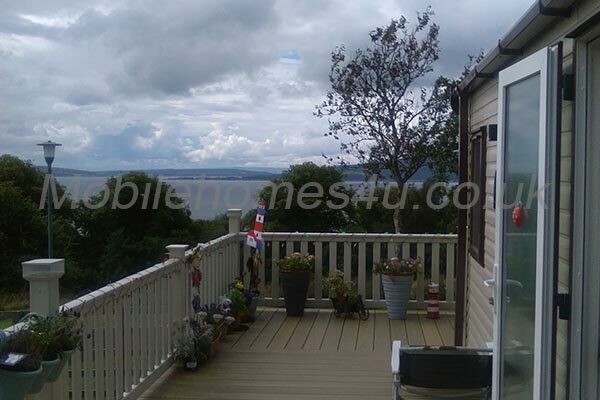 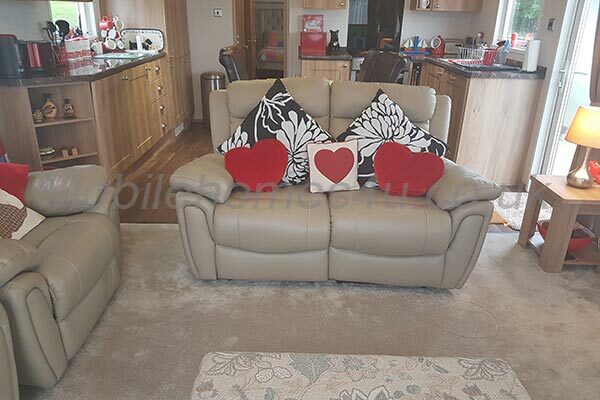 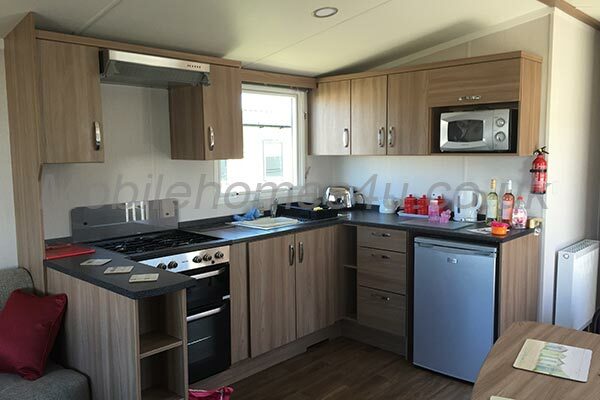 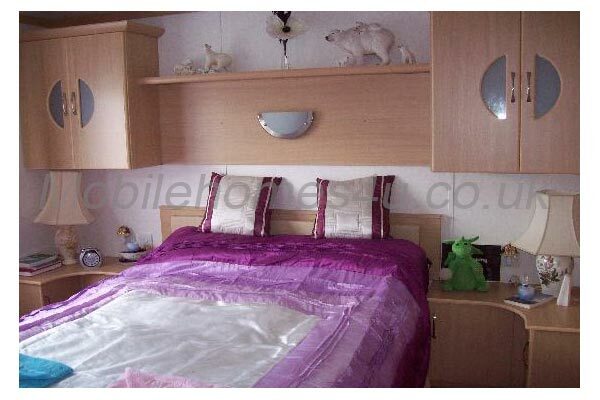 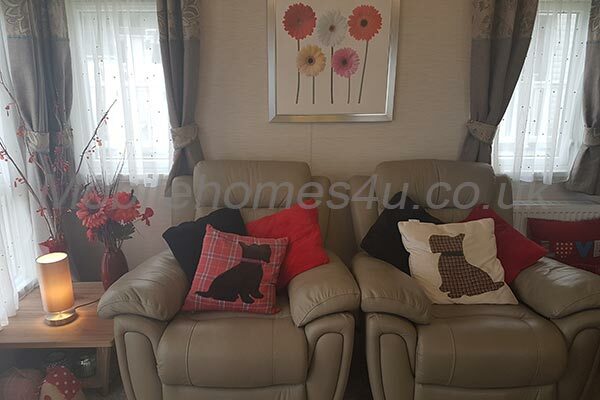 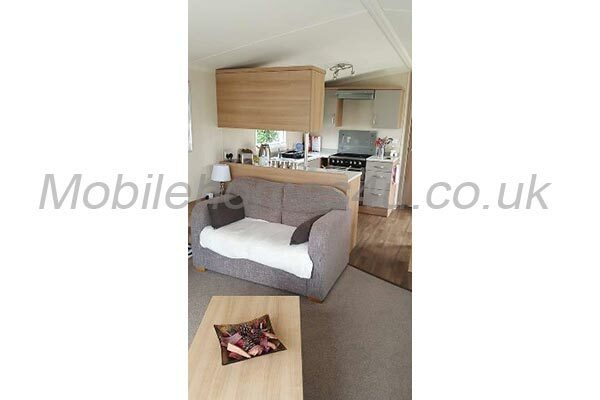 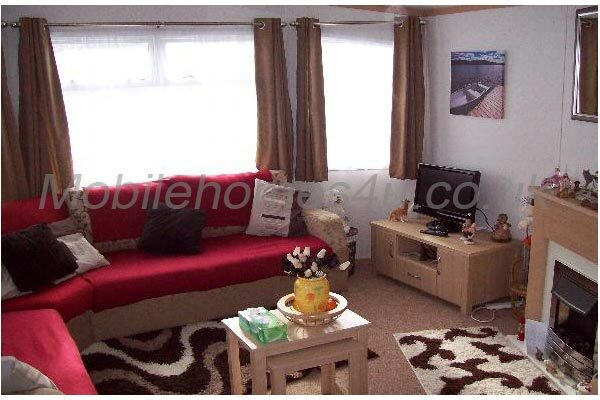 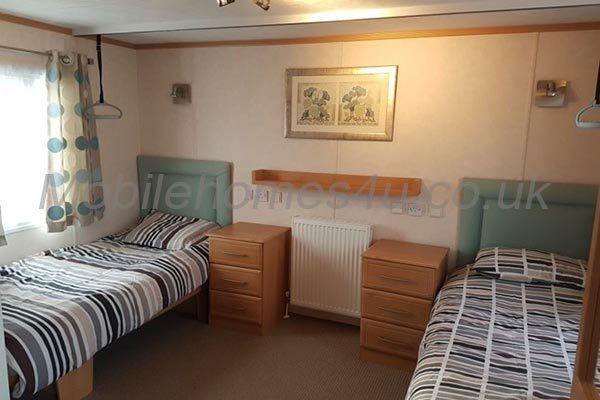 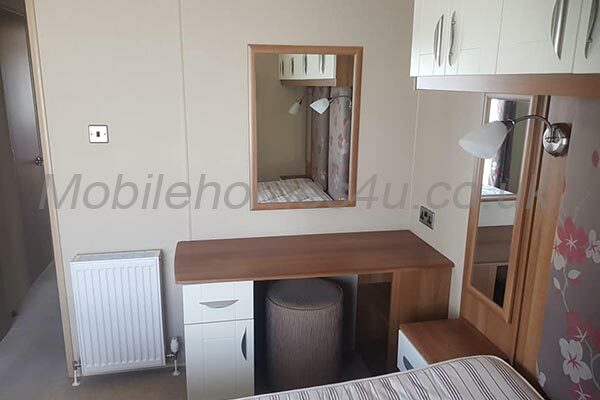 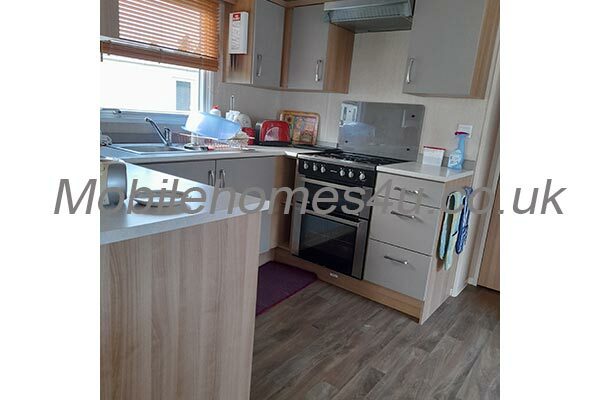 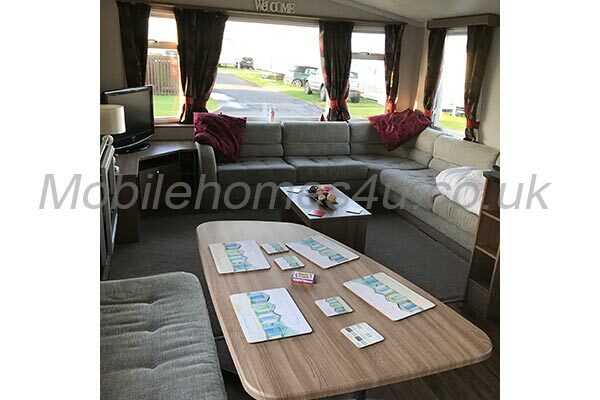 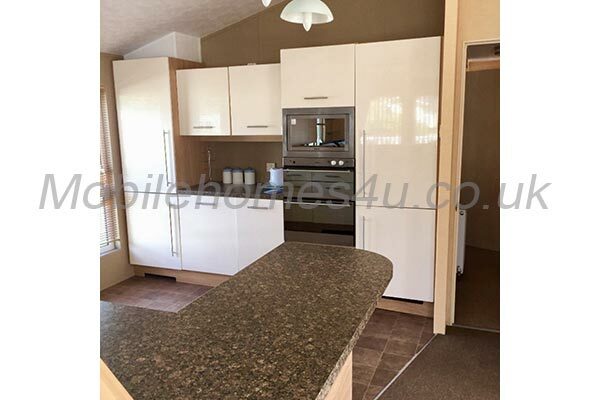 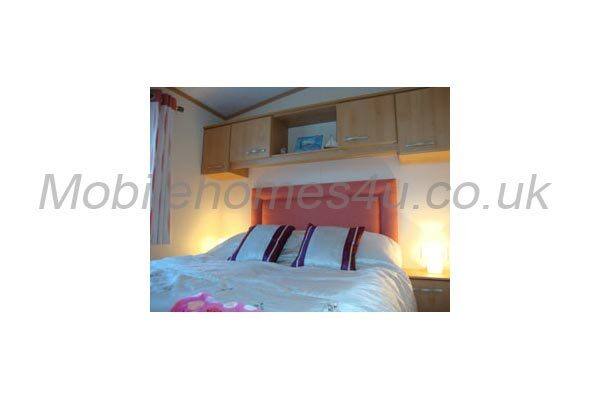 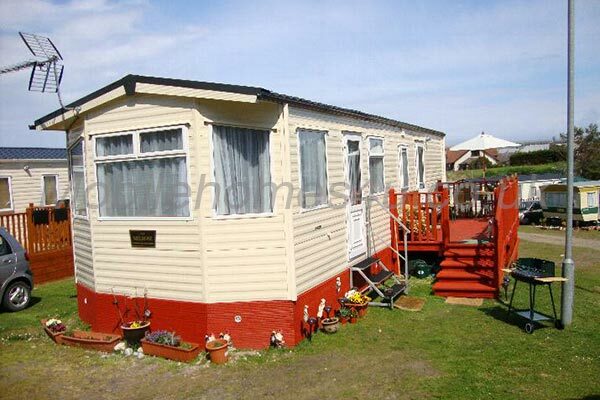 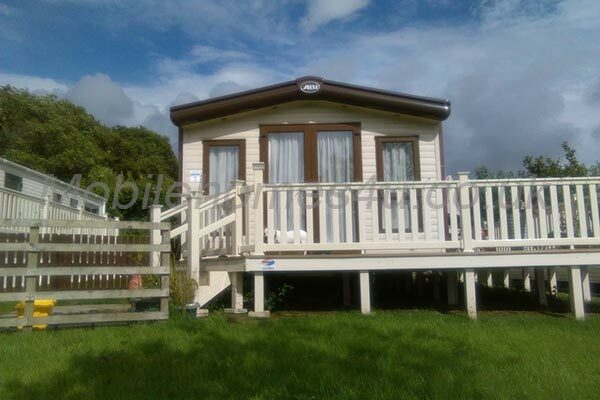 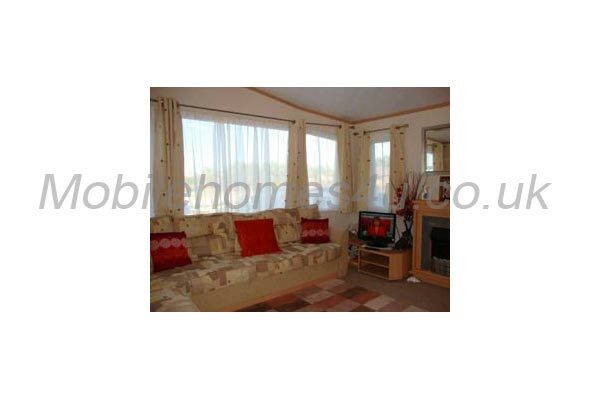 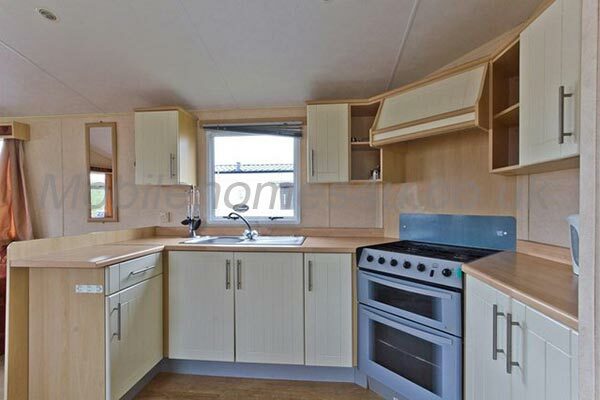 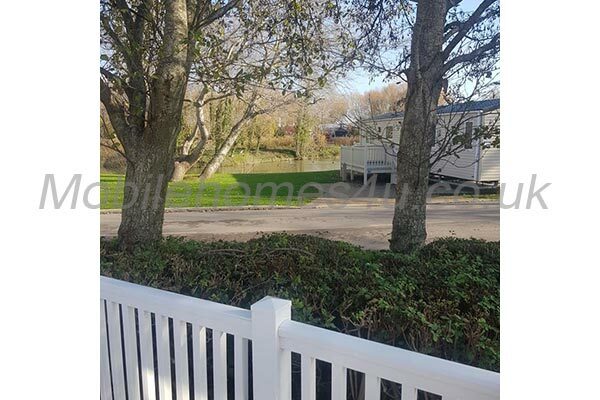 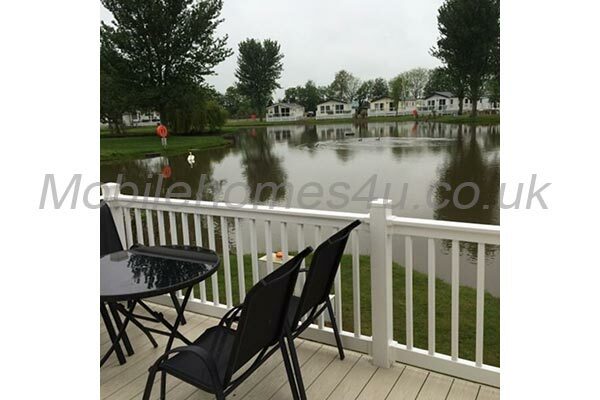 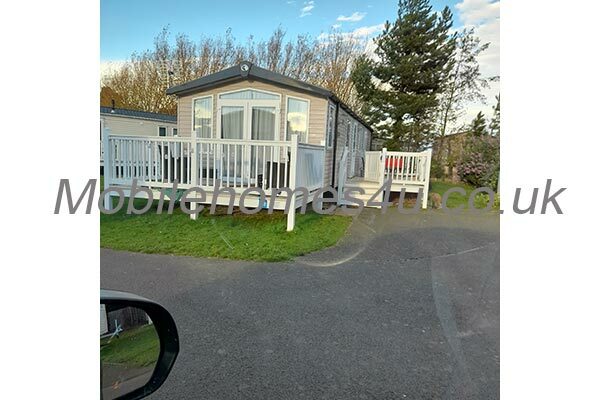 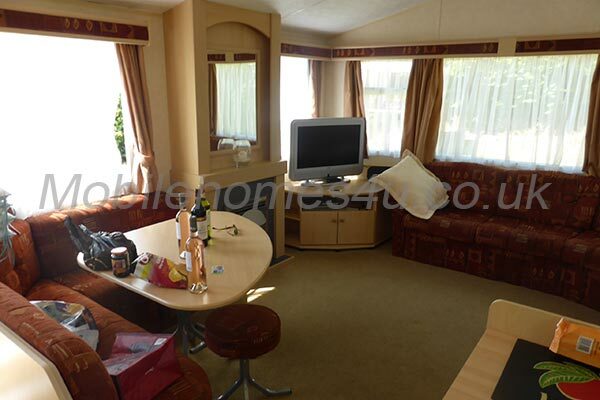 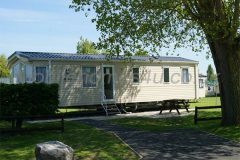 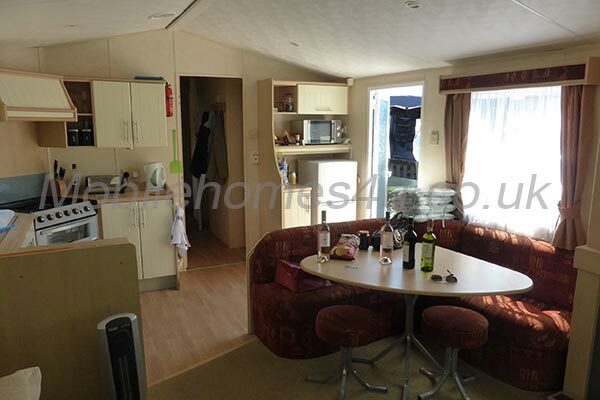 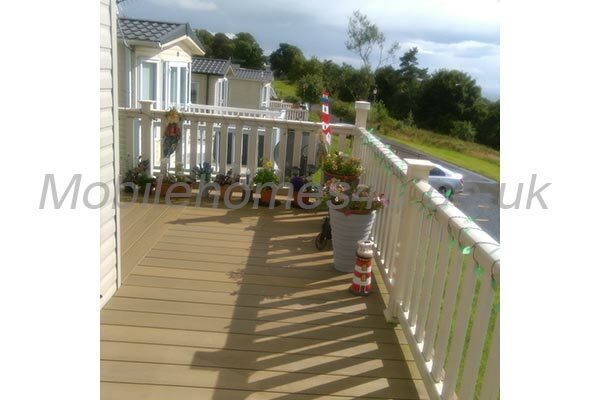 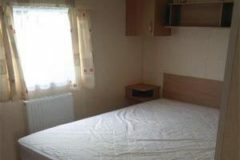 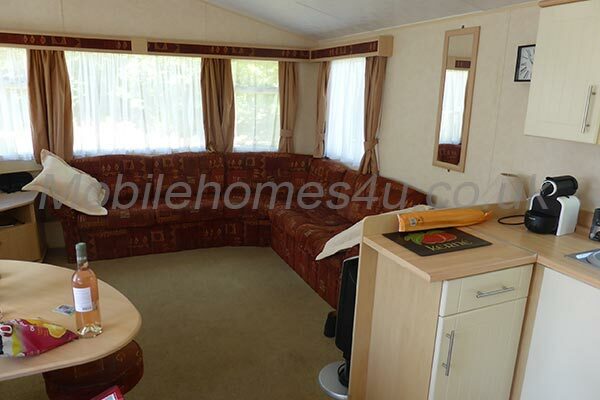 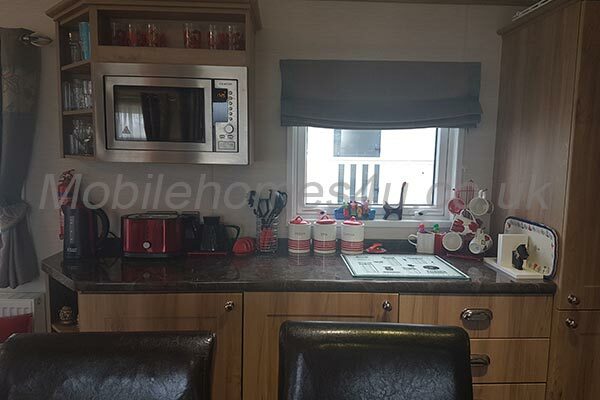 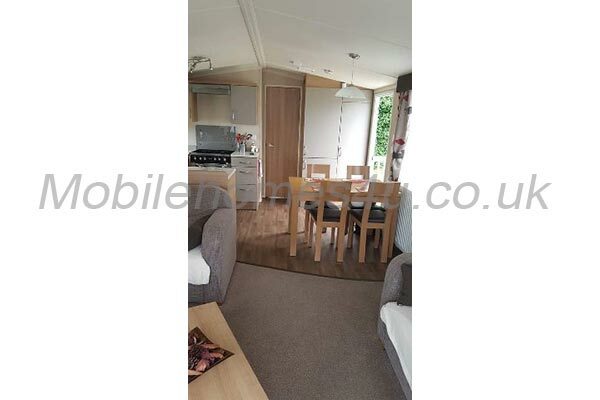 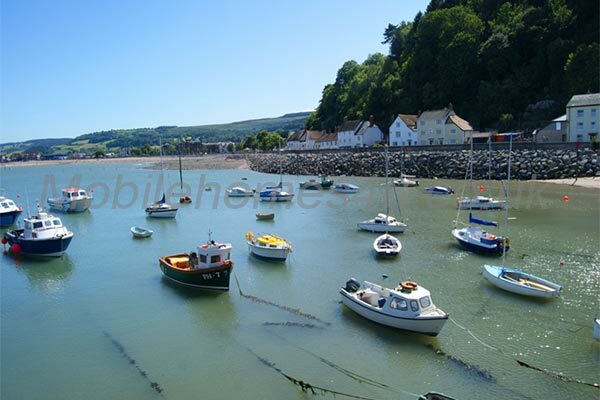 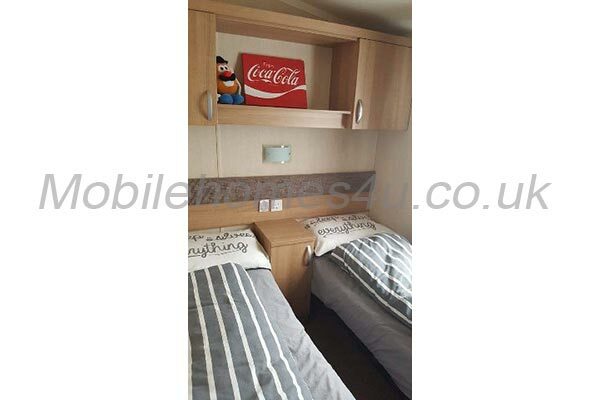 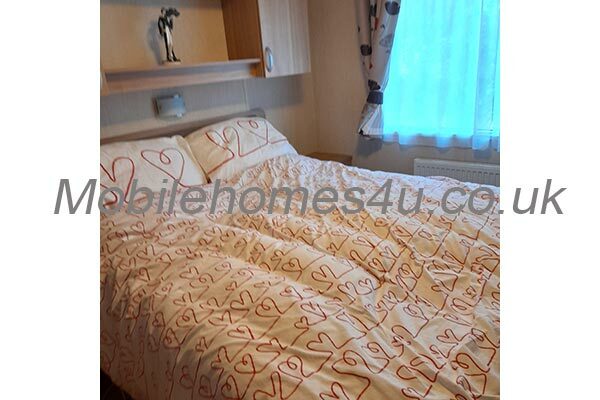 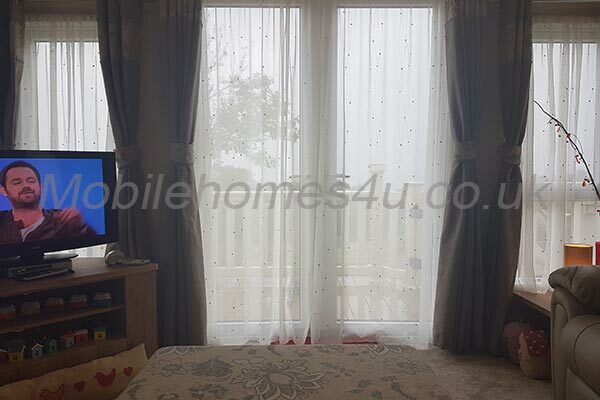 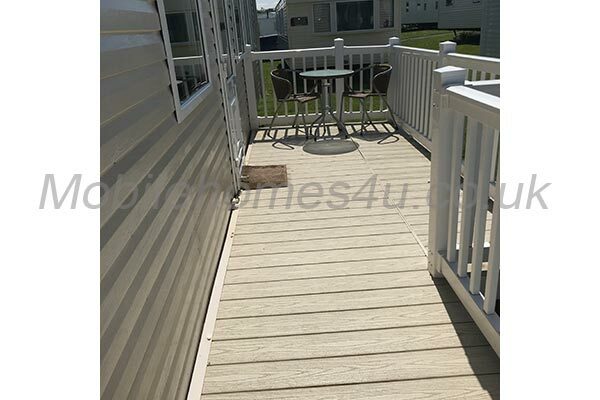 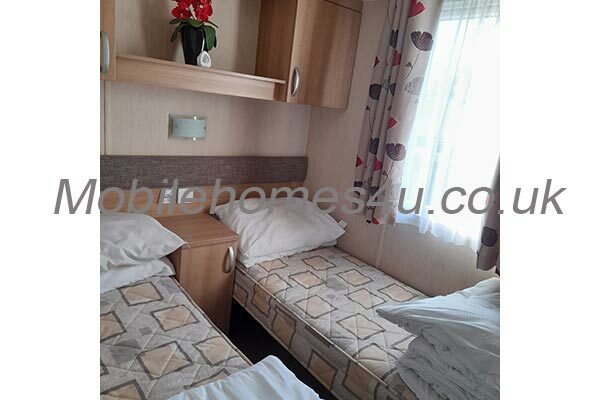 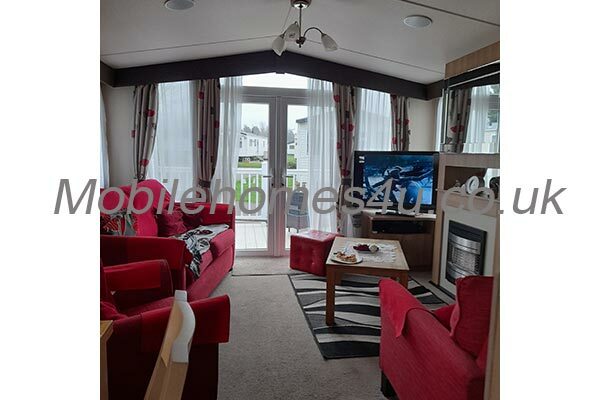 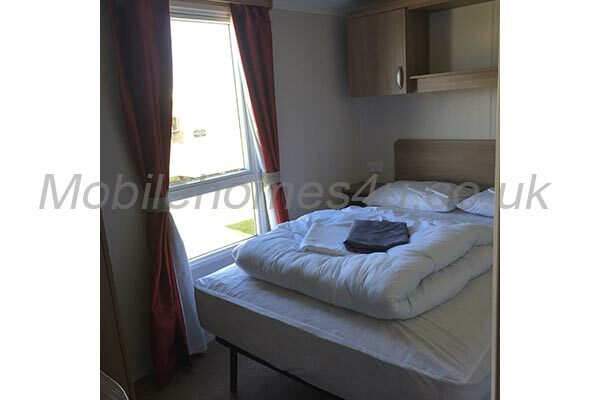 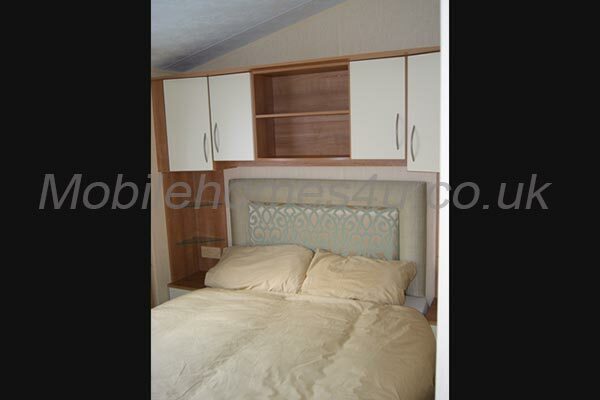 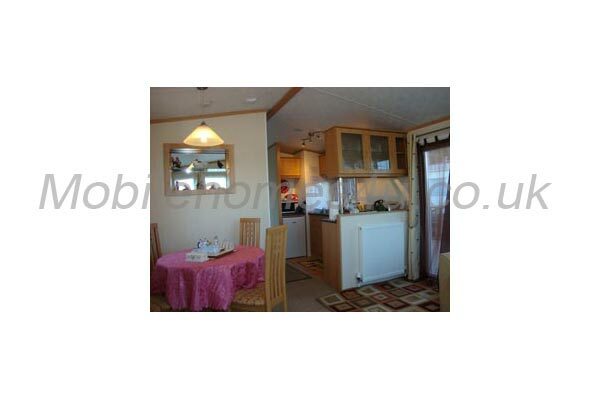 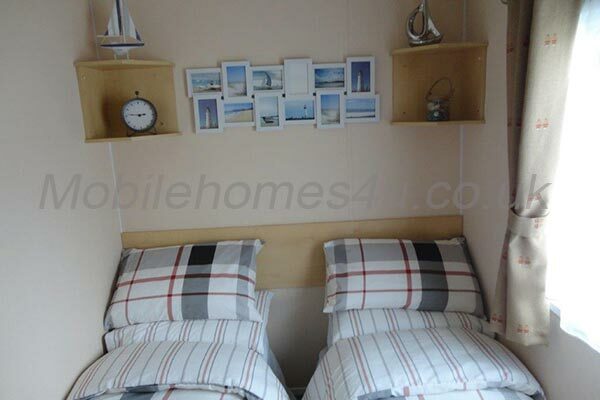 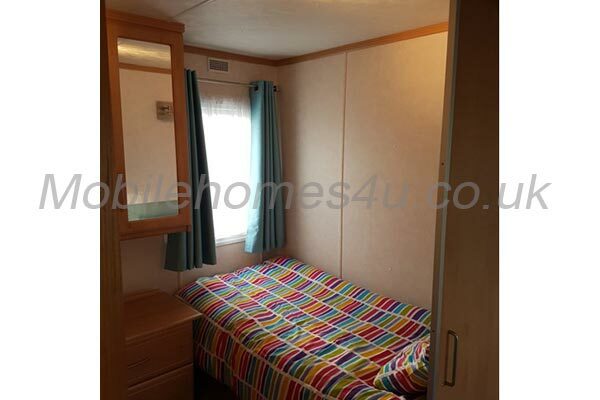 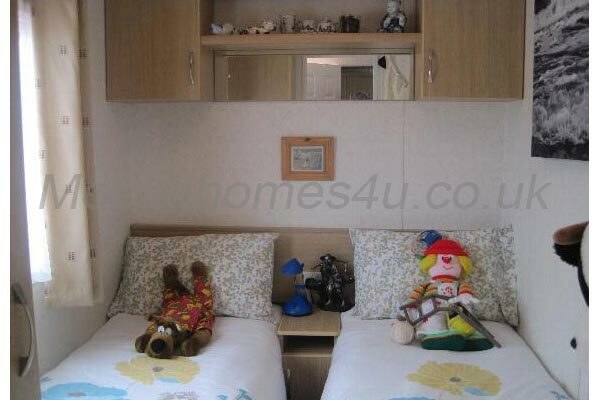 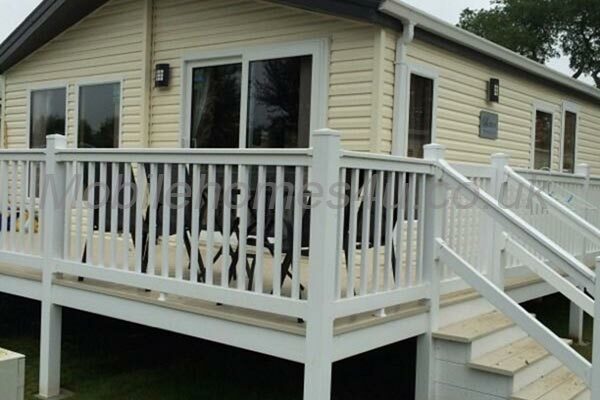 This lovely 4 bedroom caravan has double glazing and central heating and is fully equipped inside with microwave oven, fridge freezer, oven and grill, and TV/DVD. 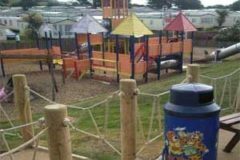 Games for kids and a selection of DVDs are included for our holiday guests to use. 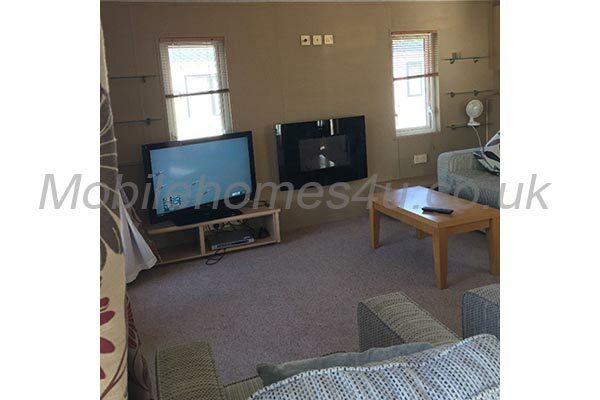 The lounge has a large comfortable seating area, fitted gas fire, Large colour flat screen television with freeview, There are also some DVDs & games for our guests to use.The dining area with table and seating. 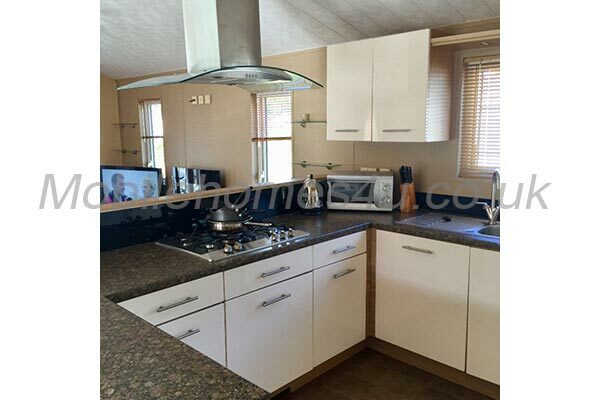 The kitchen area comes fully equipped with a full gas cooker, fridge with freezer compartment, microwave, kettle, four slice toaster, saucepans, frying pans, crockery, cutlery, kitchen utensils etc. 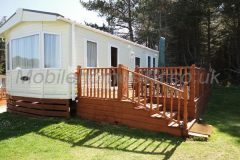 The Bedrooms consist of 1 x Double and 3 x Twin rooms With Double Pull out bed in lounge making This caravan can sleep 10 guests. All bedrooms are fully central heated. 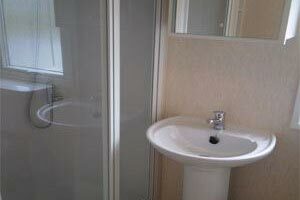 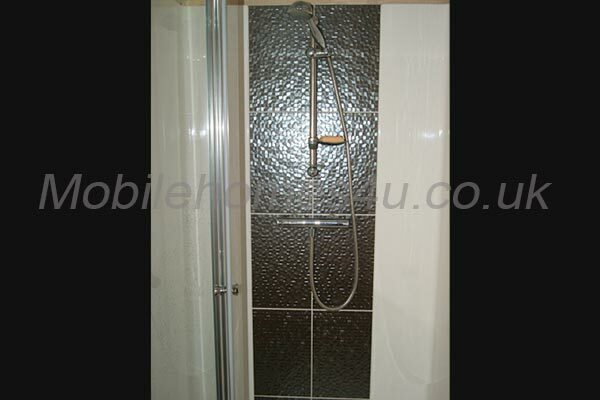 The shower room has a shower, wash hand basin and toilet. 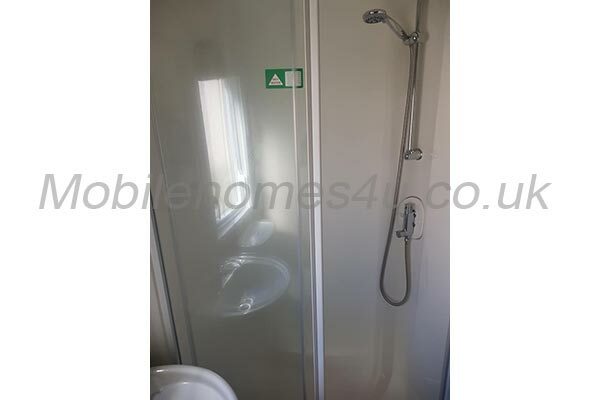 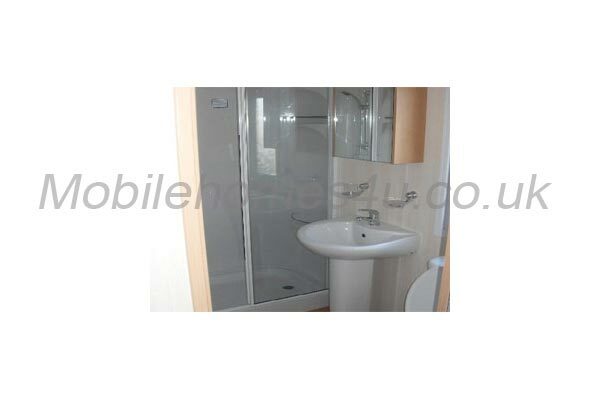 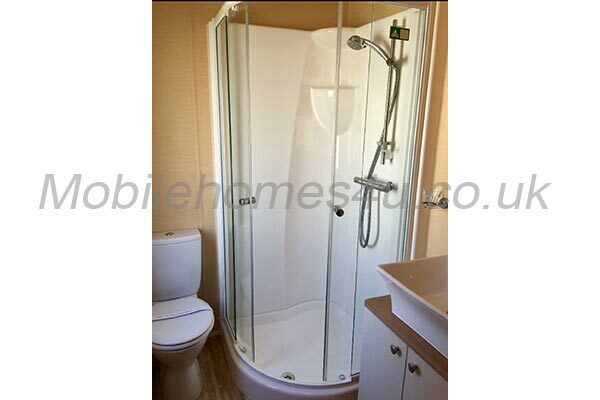 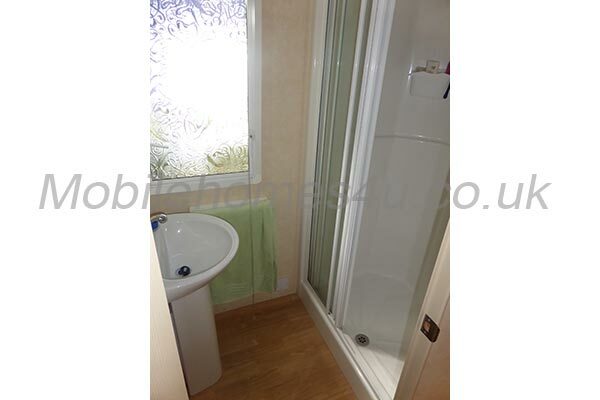 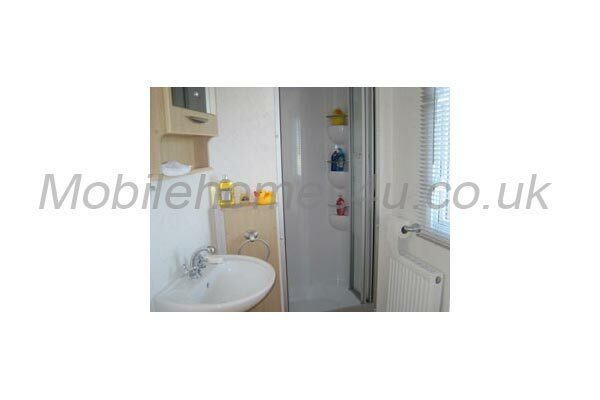 It also has a has a heated towel rail. 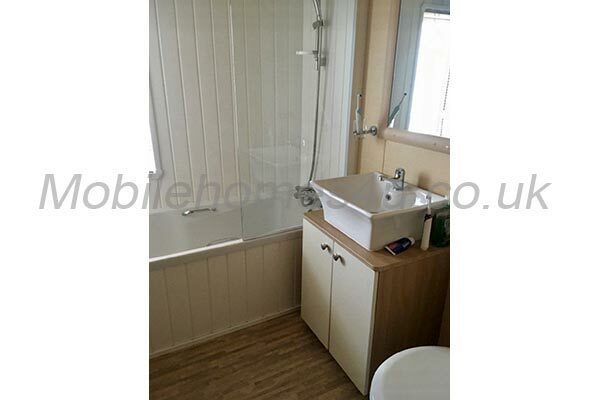 There is also a separate toilet with wash hand basin. 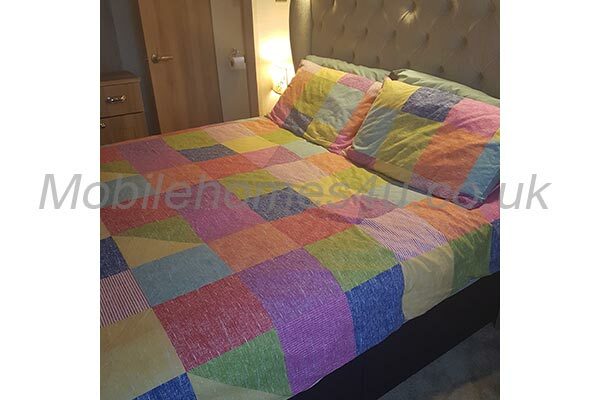 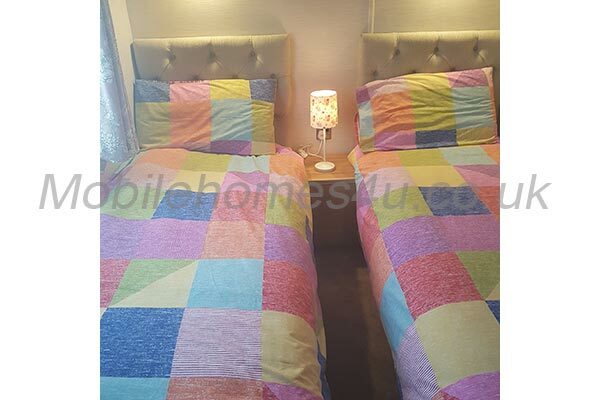 Duvets, covers, sheets, pillows and cases are all included in the price and made up on your arrival (changed weekly).